It's a Busy Time for Puddles! 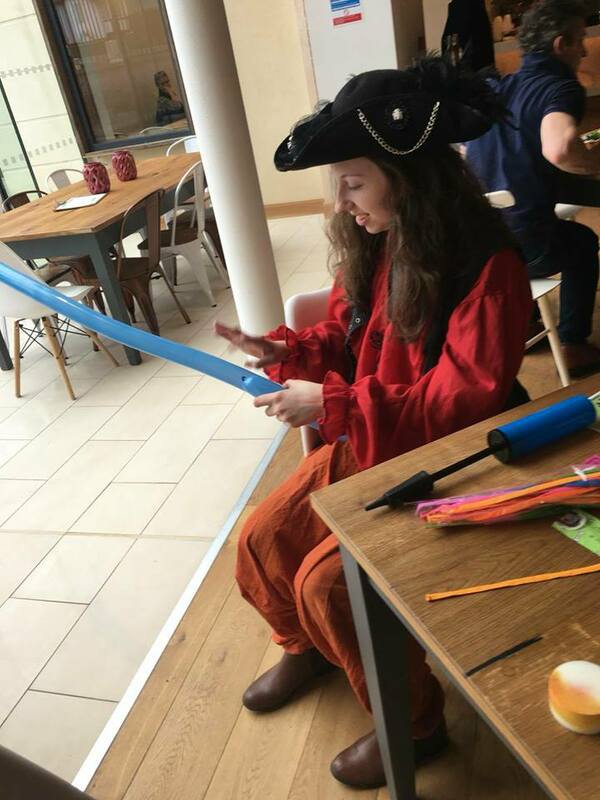 We've had a busy time here at Puddles, with lots of kids parties, launching new themes and visiting our new venues! 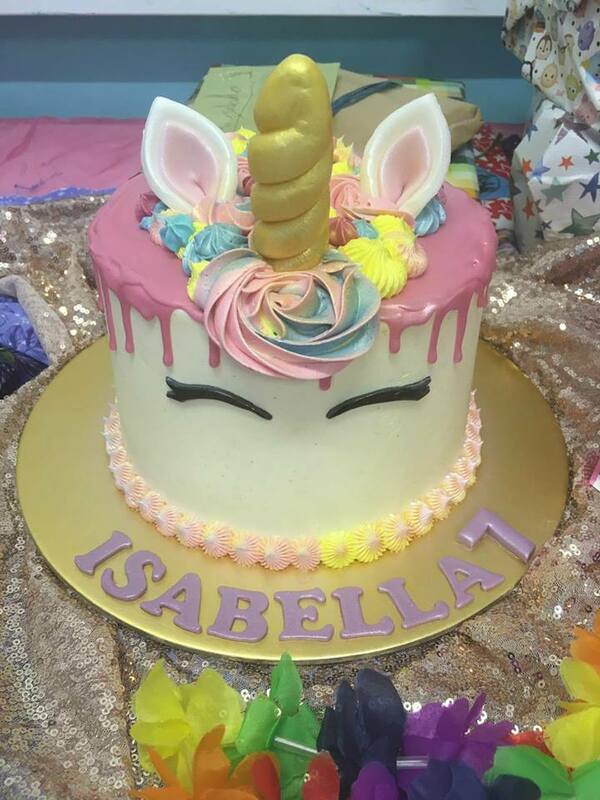 We have launched our Unicorn Theme childrens parties with great success. The kids went on a treasure hunt to locate all of the unicorns' missing treasure, and managed to find it all! We had very happy unicorns, and very happy children who are allowed to keep all the treasure they find! We've also had lots of Superheroes flying into town to save the world with our kids! 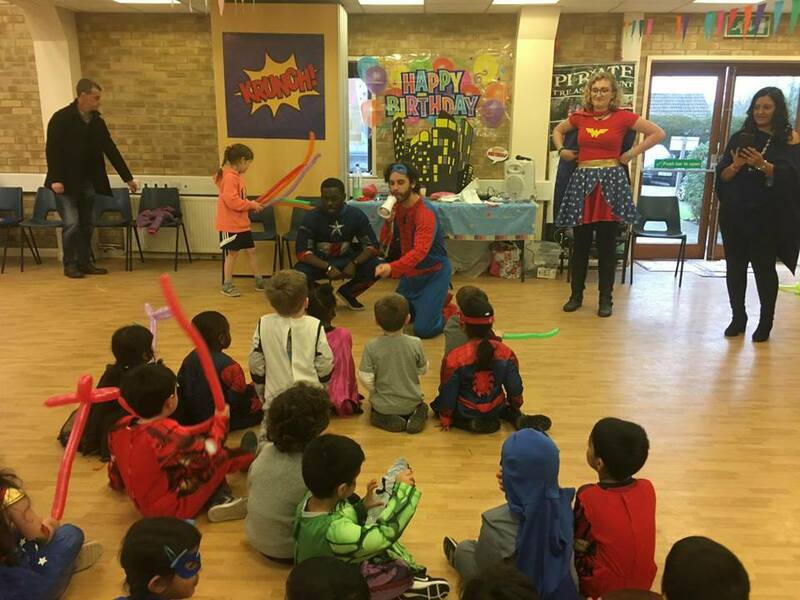 Our Superheroes Theme for our childrens parties has really taken off and has proven to be very popular. We have some fantastic decorations and even more fantastic Heroes on our team. This weekend also, Eileen and I visited our new venue at The Maqam to hold an event where we did facepainting and balloon modelling for all the children there. Our Pirate and Wonder Woman went down a storm. We also visited Queen's Park, and chatted to some of you about our kids parties and the new venue. Be sure to let us know if we chatted to you! I'm sure our team will be relaxing and putting there feet up before our next busy weekend of parties! Keep your eyes peeled for my next blog where you'll be able to meet another one of our fantastic entertainers. Get To Know Our Entertainers: Ben! Get To Know Our Entertainers: Tom!